The Barwon area of Victoria is one of six locations across the country to benefit from the launch of DisabilityCare Australia. Barwon Region will be a pilot site for people aged from 0-65. From July 2013, the first stage of the scheme in the Barwon area will commence for residents living in the local government areas (LGAs) of City of Greater Geelong, the Colac-Otway Shire, the Borough of Queenscliffe and the Surf Coast Shire. By July 2016, all Barwon area residents with significant and permanent disability will be able to access the scheme. From July 2016, DisabilityCare Australia will progressively roll out in Victoria and by July 2019, all eligible residents will be covered. 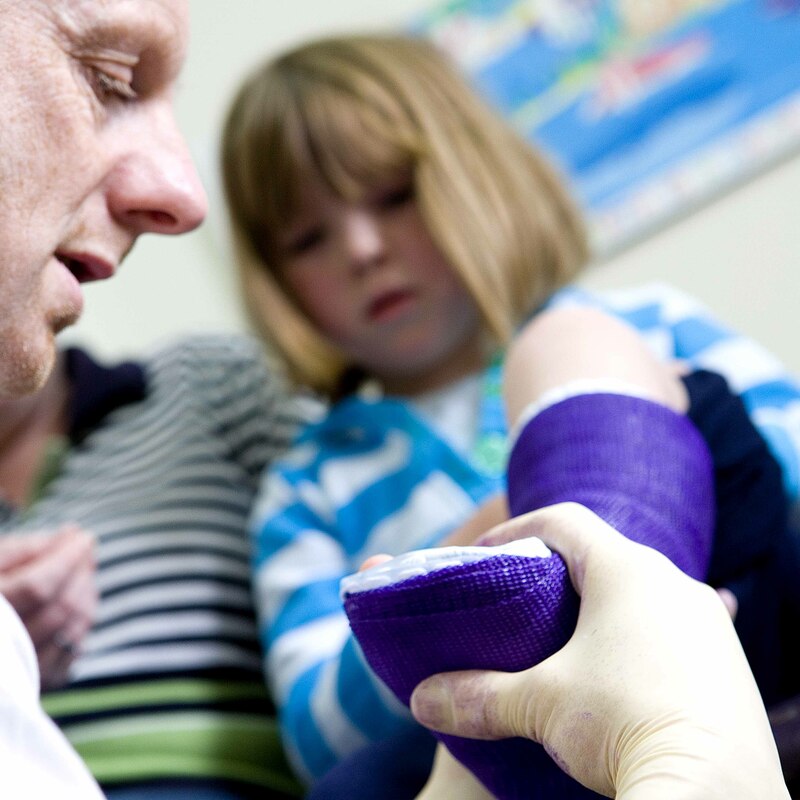 Geelong Orthotics have recently become registered providers with Disabilitycare and can assist you with enquiries relating to the process or supply of orthoses (supports). Please contact 5224 2200 if you have any queries or need assistance.